Cut the cables, but keep the hoses. SRAM changed the game with their RED eTap wireless electronic groupset, delivering a simpler way to shift without wires or cables. 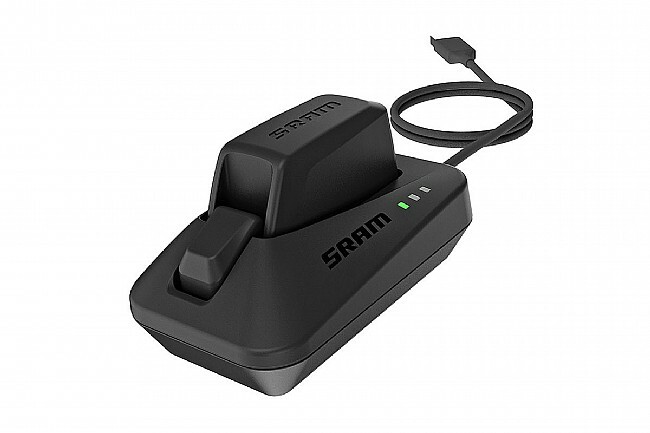 Now, SRAM brings their intuitive wireless shifting platform to hydraulic road disc (HRD) brake-equipped bikes. 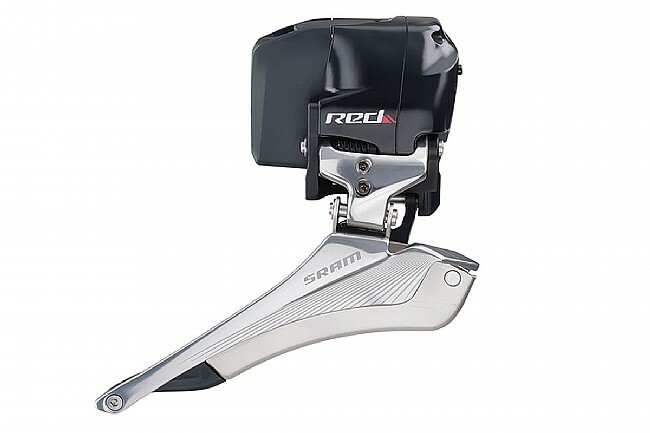 Rather than simply reduce an eTap-equipped version of their HydroR design, SRAM developed a new ergonomic shifter and a brand new caliper, launching the HydroHC™ platform. These new calipers offer more control, adjustability, and better braking power than any previous SRAM hydraulic caliper, providing Contact Point Adjustment™ for fine tuning of exactly when the pads make contact with the rotor, a first for HRD brakes. With Bleeding Edge™ technology, the HydroHC system is quick and easy to achieve a bubble-free bleed. 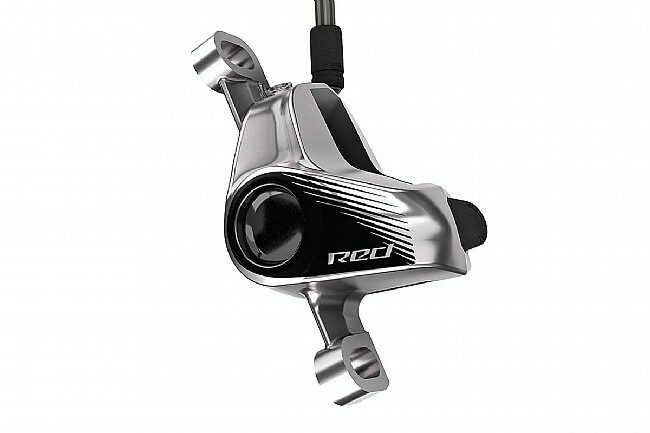 The RED eTap shifters draw their inspiration from the world of Formula 1 racing, using a dual-paddle design to control shifting. For an upshift simply press the right paddle, while the left controls downshifting, and pressing both paddles together shifts the front derailleur. This intuitive shift system takes mere seconds to make it second nature. Removable rechargeable batteries in the derailleurs are interchangeable and provide a good month of riding time or about 620 miles between charges. The small size and interchangeability mean that if you do find yourself away from home and a battery runs out of charge, you can swap your batteries with a spare in your pocket or simply prioritize your good battery to the rear derailleur. CR2032 coin-type batteries provide anywhere between 6 months and 2 years of life to the shifters. Indicator lights on each component will let you know the status of each charge, and alert you way in advance of low battery life. 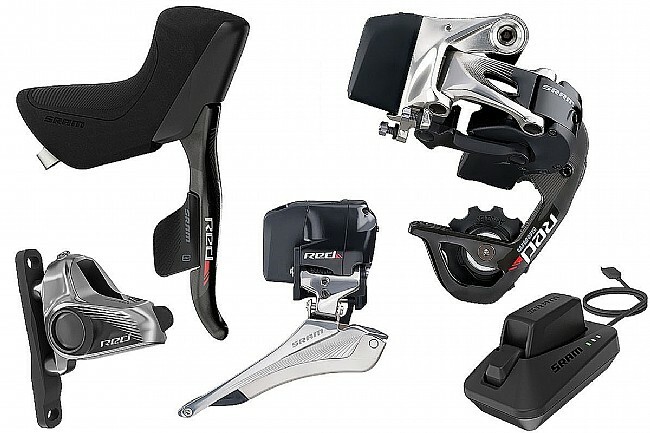 This SRAM RED eTap Electronic HRD Disc Groupset includes RED eTap HRD shift-brake controls, front and rear derailleurs, batteries, chargers, 2 HydroHC™ brake calipers and hydraulic hose kits. Compatible with SRAM 11-speed cassettes and crankset only. Claimed weight is 960 grams, not including cranks, bottom bracket, chain, or cassette. 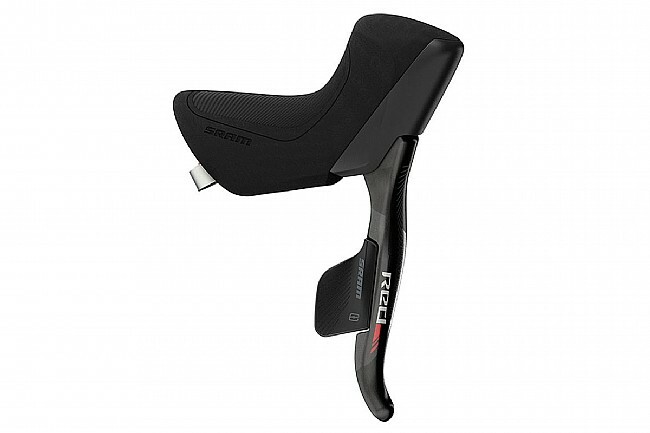 Additional SRAM Blip shift-buttons can be installed separately. 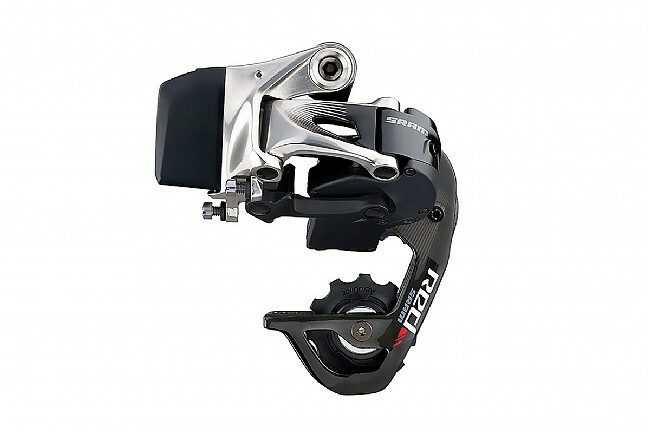 This groupset is also available with a WiFli 32t compatible rear derailleur. 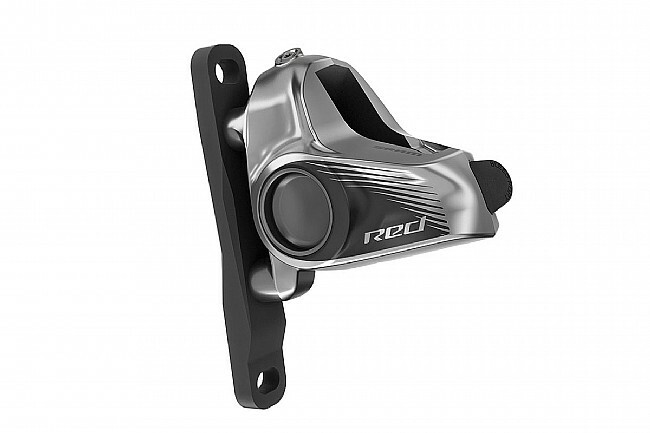 Available in flat mount or post mount caliper versions. Note: Due to our limited stock and high demand for this groupset, quantities are restricted to one order per customer per day. Fantastic product. Easy to setup. New technology in the cycling industry keeps it fun. Thanks! Etap makes it so effortless to setup and the hydraulic brakes are awesome.